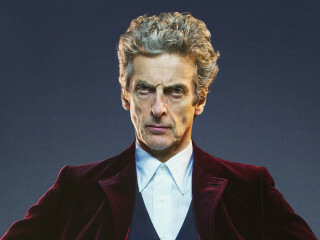 Peter Capaldi, Pearl Mackie, Jon Heder, Holly Marie Comb, Brian Krause, Charisma Carpenter, Henry Winkler, Kevin Sorbo, and Thomas Ian Nicholas are among the dozens of celebrities and industry professionals who will be at the 2018 Wizard World Comic Con Austin, part of North America’s largest pop-culture touring expo. Thousands of fans will be on hand to celebrate the best in pop culture: movies, comics, cosplay, video gaming, television, original art, collectibles, contests, and more. Wizard World Comic Con Austin will also feature non-stop live entertainment throughout extended evening hours, gaming, exclusive Q&A sessions with top celebrities, movie screenings, anime, kids zone and more. Top creators scheduled to attend include Mike Grell, Jonathan Glapion, Tom Cook, Jason Meets, Steve Pulawa, Tracy Lawson, and Jeremy Clark.